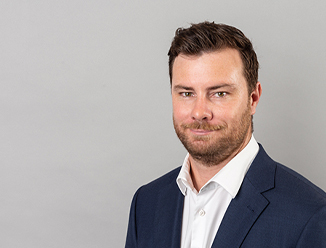 Lewis is an Associate Director in the South Auckland Industrial and Logistics team, where he focuses on sales and leasing in East Tamaki. Lewis is an Associate Director in the South Auckland Industrial and Logistics team, where he focuses on sales and leasing in East Tamaki. Prior to joining CBRE, Lewis worked in West London in the residential property market. He also has experience in the construction project management sector and worked for 10 years in the sales industry in New Zealand. Lewis is a results driven agent who has a passionate hard working customer service and communication focus whilst always following the belief of utmost professionalism at all times.